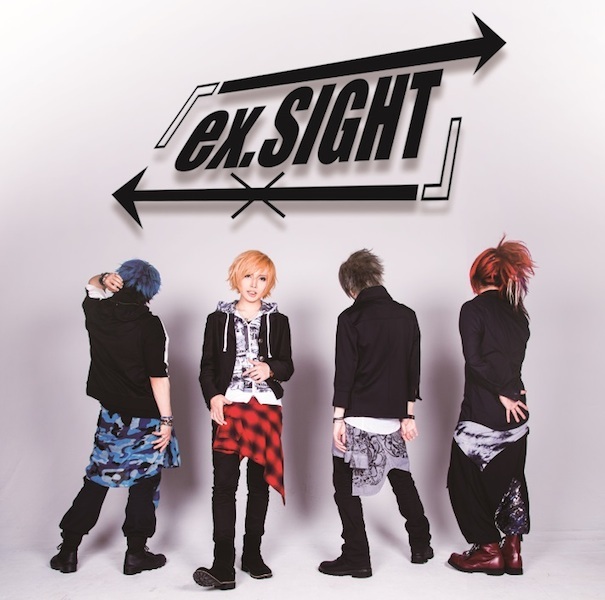 Link that passed the first anniversary at Jun 2016 releases NEW SINGLE『ex.SIGHT』in Jun 8th! 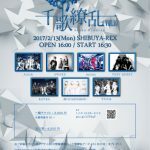 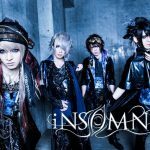 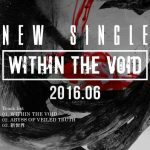 MV Spot open ahead ofNEW SINGLE release! 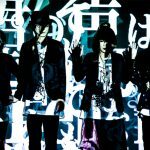 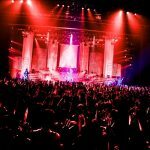 Link decides to Oneman Live show in Jun !